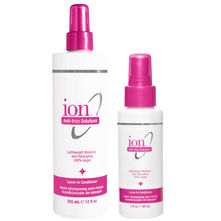 I have been using the Ion leave in conditioner. It defrizzes and detangles, while increasing strength and manageability. It is extremely light weight. 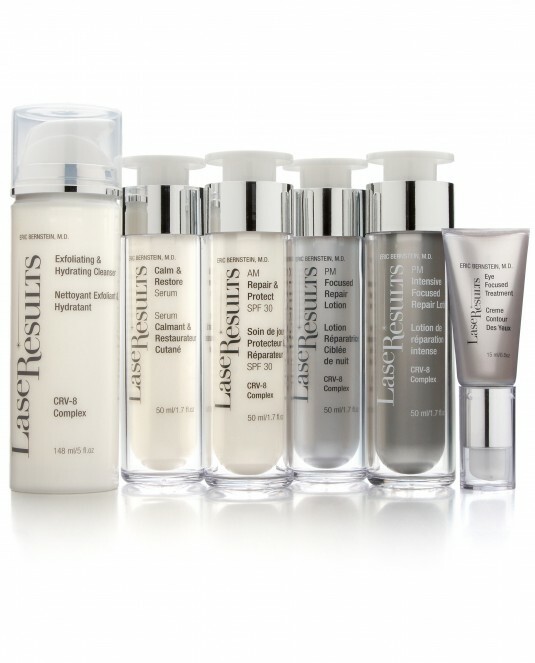 “A targeted action against fine lines by way of a blend of peptides, hyaluronic spheres, and antioxidants leaving you with immediate results and cumulative improvement within days and weeks.” I have noticed a difference since I started using this. Before you run off to the botox Doc, give it a try. Use code HOTSY, for $20 off. 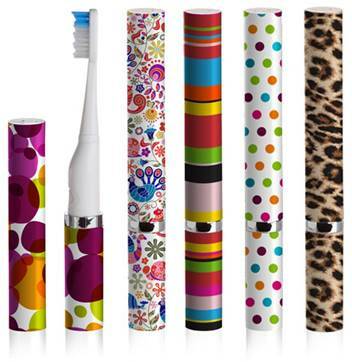 This sonic powered, portable toothbrush delivers a sparking smile with 22,000 brush strokes per minute. The slim, mascara-style vented cap design is ideal for your handbag, gym bag or desk drawer. Each Slim Sonic comes with a free replacement head and AAA battery. Faby polish is chip-resistant and long lasting formulas are made with the finest ingredients and created with the latest technology and research. They are never tested on animals and big5 free.